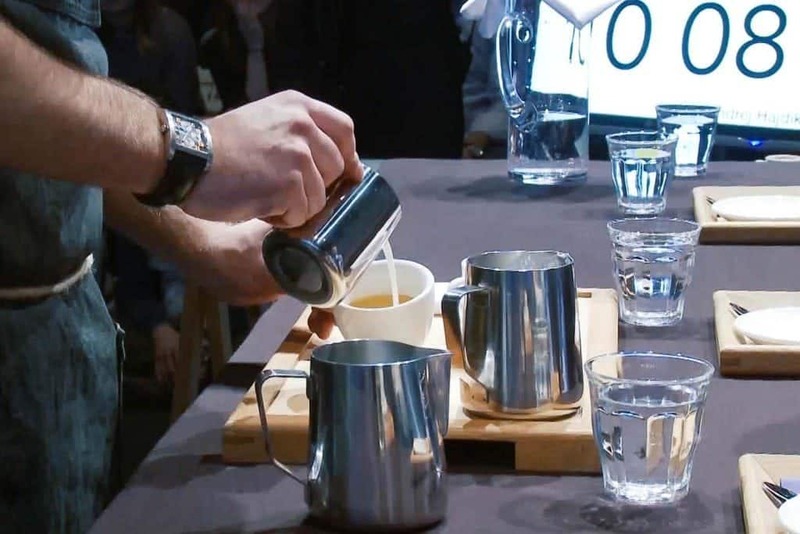 Nordic Team Showcase is a collective run-through of the routines of champions of Finland, Norway, Sweden and Denmark who will represent their respective countries at the World Barista Championship’s (WBC) stage in Seoul, South Korea. 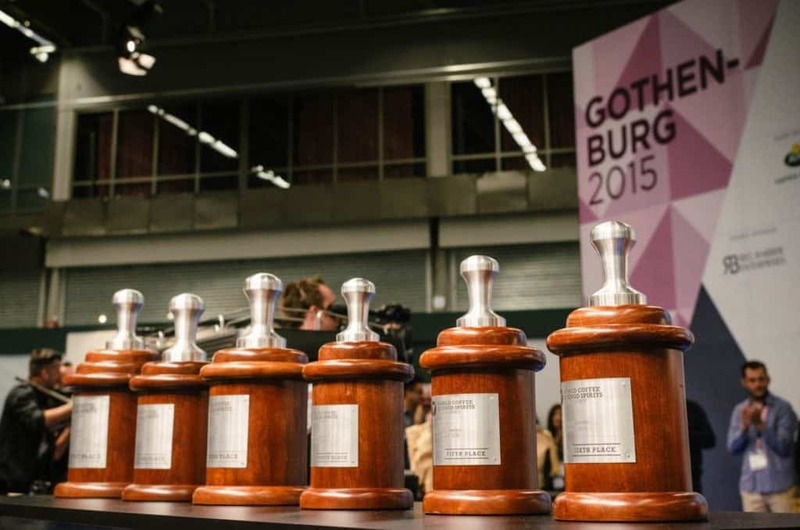 The Championships are currently the highest form of coffee competition in the world. 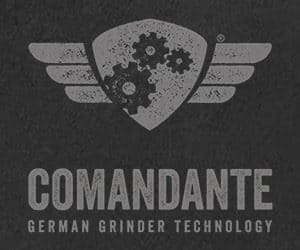 The national barista champions qualify to the World’s Championships by winning their national rounds prior to the battle of all champions. 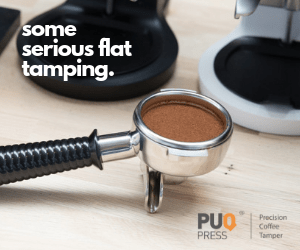 And every competition is preceded by months of practice and extensive training, when the baristas work with their chosen coffees, create signature drinks and look for the best balance of their milky beverages. The training requires time, patience and a lot of determination, but also a perspective from people who are more skilled than the competitors themselves. The competitors need an evaluation of their progress and help with their routines, speech, or the amount of information put into their presentation, to name just a few challenges. 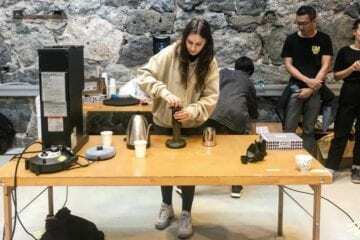 The Nordic Team Showcase (NTS), put together by a skilled event-organiser Steven Moloney (The Barista League), aims to help tackle these challenges. On 10th of September, it brings together the champions of Norway (Rory Rosenberg), Denmark (Sonja Zweidick), Finland (Jarno Peräkylä) and Sweden (Steven Moloney) and their teams for a weekend of collective training and routine-practice times in Gothenburg, Sweden. 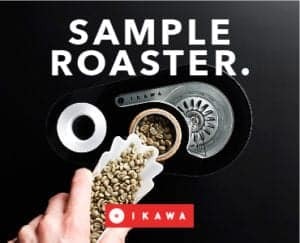 When we asked Jarno Peräkylä if he’d like to incorporate anything into his training, his answer was clear: “An event where I'll have a group of coffee professionals (baristas, roasters, Q graders) tasting my final competition espresso before I head to Seoul. Getting feedback on predominant notes from as many people as possible.” It seems he might as well be given that! It will not only allow the competitors to try their routines in front of a group of people, which is an essential training before you get on stage in front of hundreds of spectators, it will also provide the competitors with a structured feedback from experienced judges. We applause Steven for putting this event together. It shows how much teamwork and common effort goes into being successful at competitions. Without a team, competing is a lot harder than with the support of one. 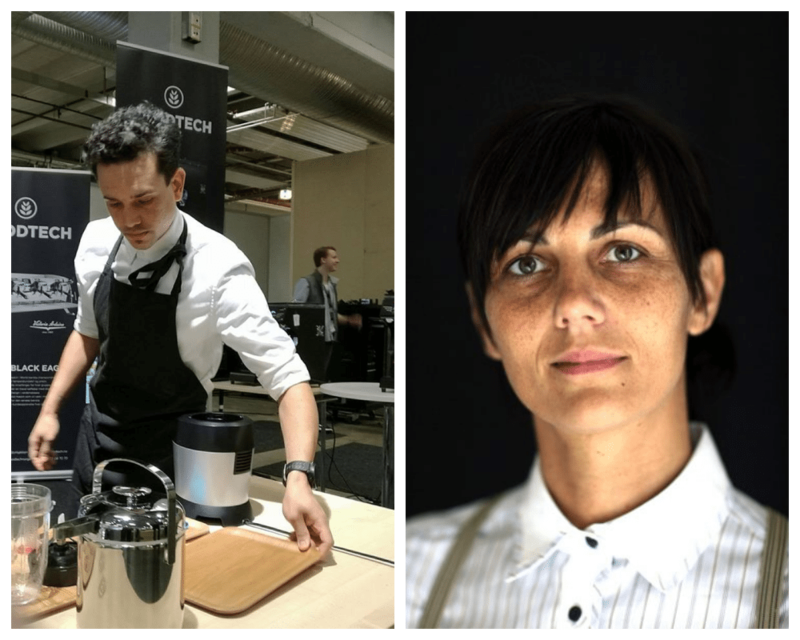 He invited: “3-time Italian champion Francesco Sanapo, WBC 2016 finalist Lex Wennecker and WBC accredited judges Nora Smahelova, Blazej Walczykiewicz and Lukasz Jura,” to join the judging panel. The competitors will be given their opinion and feedback in the presence of the others, which will allow the others to learn from their mistakes, but also see how the others manage different tasks, for example. Steven hopes that by bringing the four champions and their teams together they will create a stronger and more connected Nordic Team and provide valuable experience for the competitors and hopefully put Nordic baristas back at the top of the world competitions. “Every time you compete you learn more about how the competition works and what it takes to go to the finals. This is our strategy to compete against the big teams with the big bucks – by banding together,’ says Steven Moloney. Who are the Nordic champions? Rory Rosenberg is a 28-year-old from South Africa who has been living and working in Oslo for the past 4 years. 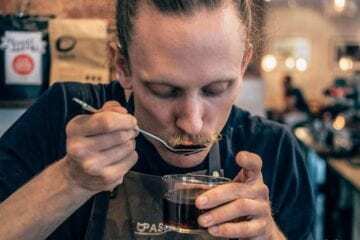 Previously working for Stockfleths in Oslo as bar manager and trainer he is now developing his own cold brew coffee and tea company there in Norway. 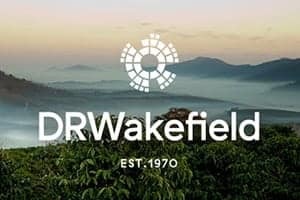 At the WBC in November, he will be representing Collaborative Coffee Source and Kaffa Oslo using a coffee from Long Miles Coffee Project in Burundi. behind the bar and as a roaster, she has judged in the London Coffee Masters, Danish Aeropress Competition and The Barista League as well as being invited to speak at Reverb: Manila in 2017. 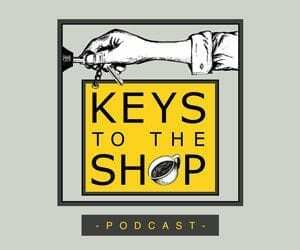 She is the founder of Barista Connect, an international network for female coffee professionals. Barista Connect aims to improve gender equality by creating a space where women from all parts of the industry connect, share knowledge, and inspire each other. Two-time Finnish Barista Champion (2016, 2017), Jarno has worked in coffee business for four years as barista and roaster. After working in several cafés in Sweden and Finland he is currently settled at Caffi in Helsinki as the Head Barista, roaster and Barista trainer. 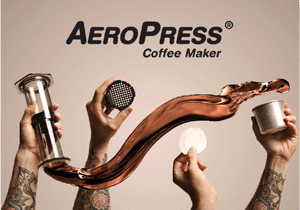 In 2016 Jarno placed 25th of 61 at the World Barista Championships in Dublin. Strangely, or perhaps not so, 27-year-old Steven Moloney only found good coffee after moving from Australia to Sweden in 2012. Ever since then, he’s been lucky enough to work with and learn from some of the leaders of the Scandinavian coffee scene. Starting at Love Coffee Roasters in Lund, he has since moved on to head up Da Matteo’s barista training program in Gothenburg. 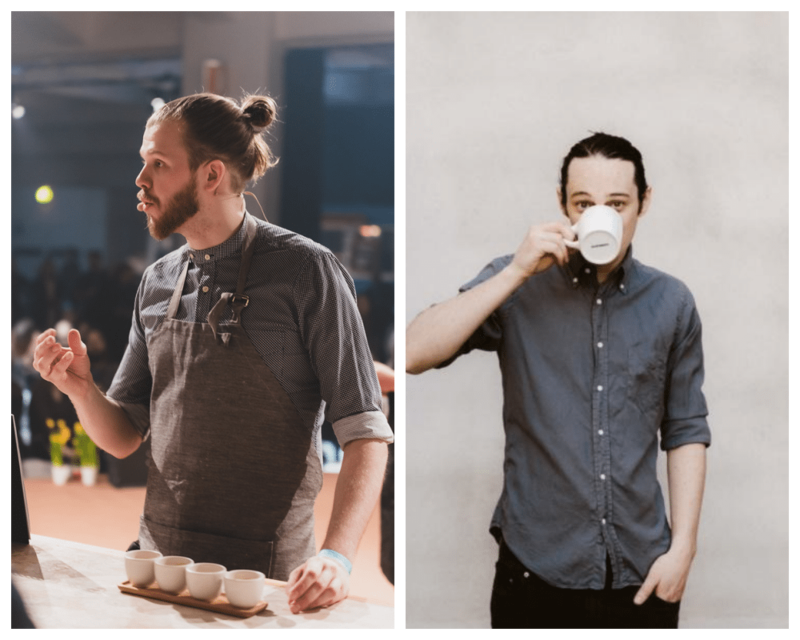 Steven is a two-time winner of the Swedish National Barista Championship (2016, 2017) and was part of the winning team in the World Barista Cup 2016. 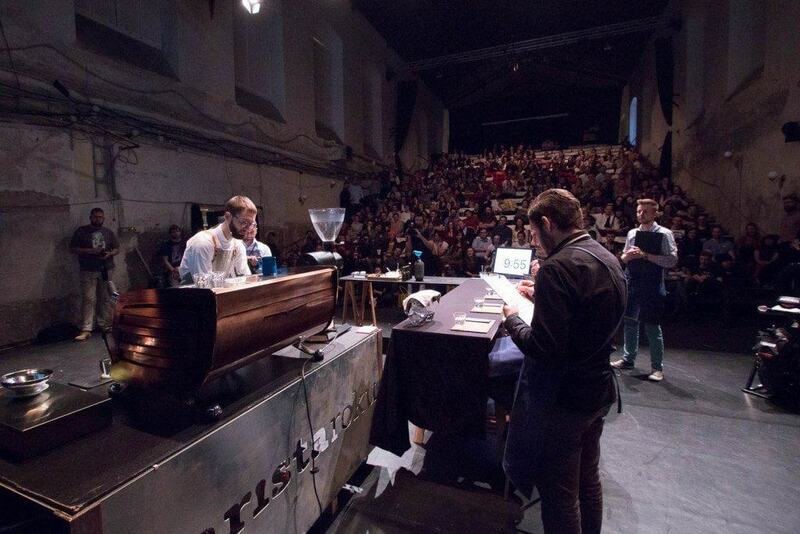 He has developed the Barista League from an impromptu gathering of 10 baristas in a countryside roastery (2015) to an event attracting hundreds of the best coffee professionals from all over Northern Europe (2017). He probably won’t rest until it’s taken over the world either. We wish the four champions good luck at the World’s stage. This collective training will surely help them with the last touches on their presentations as well as it will allow them to get more comfortable with their presentations. Working together is always easier and the progress faster, than working on your own. The World Barista Championships are coming up 9th–12th November 2017 in Seoul, South Korea.